This is a quick guide to get all the things installed and configured that openSUSE is not allowed to automatically include due to some legal nonsense. This will allow you to play DVDs, watch movies encoded in MP4, M4V, AVI, etc. I do recommend you install Chrome if you plan to watch streaming media. Ensure you select the RPM that corresponds to openSUSE and since Leap is only 64-bit, select the appropriate version. Once downloaded, note where it is downloaded and install using Install / Remove software. I wouldn’t attempt to rewrite the Java install instructions on the openSUSE Wiki, especially since I have contributed many edits to it. 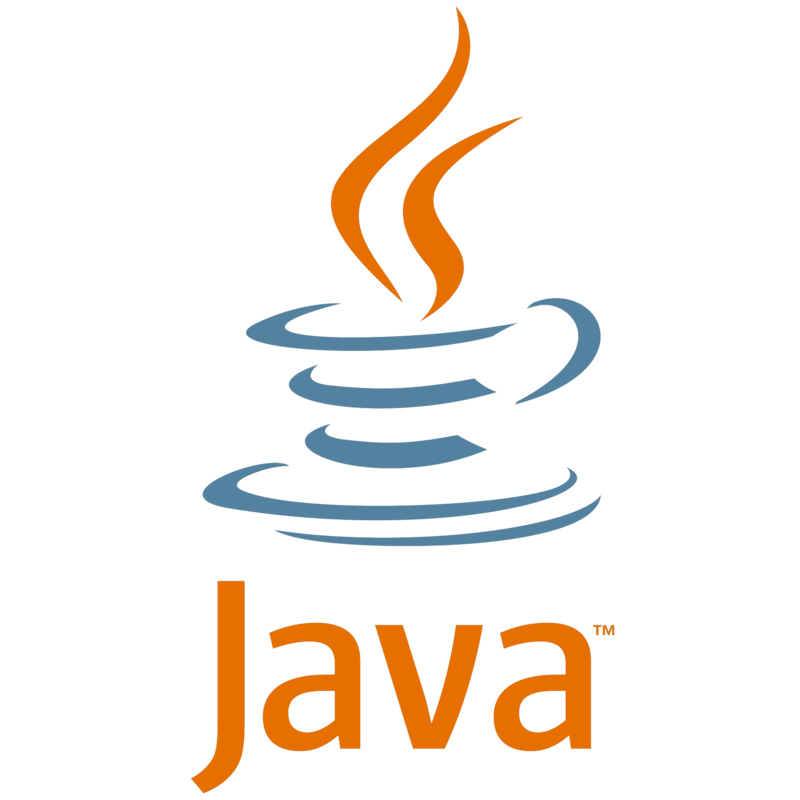 If you find that you are having issues with the open source version of Java, I recommend you install the genuine article of Java from Oracle. I recommend you just install the Java Runtime Environment and use Oracle’s RPM for install. The process takes some work but when you have it working, it works pretty well. The great thing about open source projects is that there are so many options. The downside, there are so many options and it can be overwhelming. Rather than give you ALL the options, I will give you my “go to” applications that I regularly count on. In no way am I saying that these are the best applications, there may be better options out there but these work well for me and is a starting point. Should my choice of application be lacking in some sort of feature, it is likely there is something similar that would work better for you.